According to the super-numerous self professed experts in teaching and learning, there are many many tomes of theories about learning a person can read or uncountable expensive courses a person can attend to learn how to teach someone else to learn. but to me, a teacher of middle school kids of almost a decade, its really really way much simpler. Learning a new skill is probably best done by introducing it in the form of a challenge. 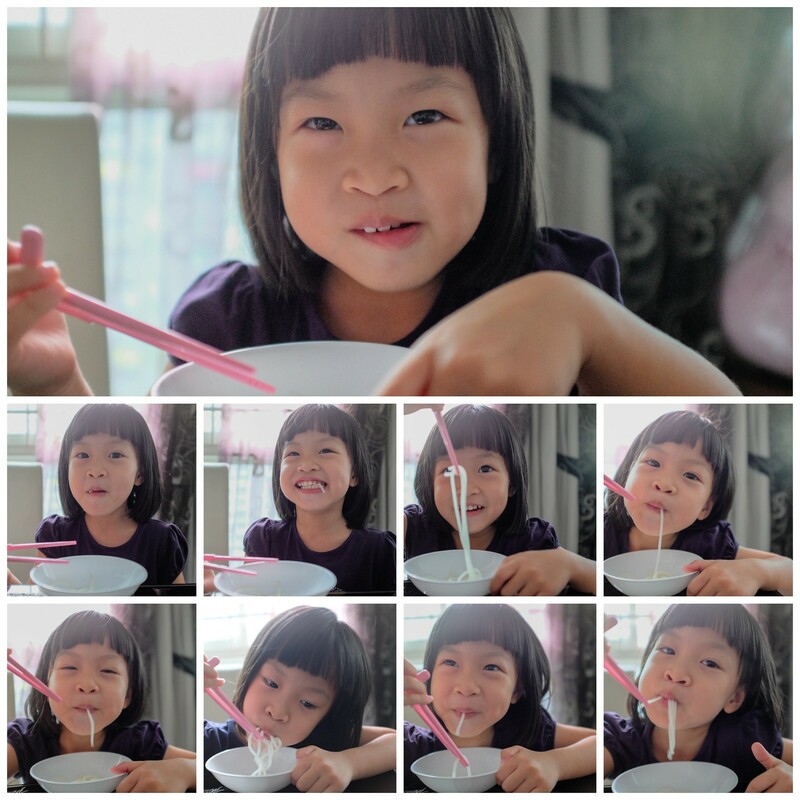 and yes… here’s the 90 seconds noodles challenge! and yes, one time – one challenge – one more skill picked up. Previous PostA 2 year old toddler with a camera, sure? Next PostGems of film photography: The Kodak Portra 400 & Fujifilm Industrial 400 films.